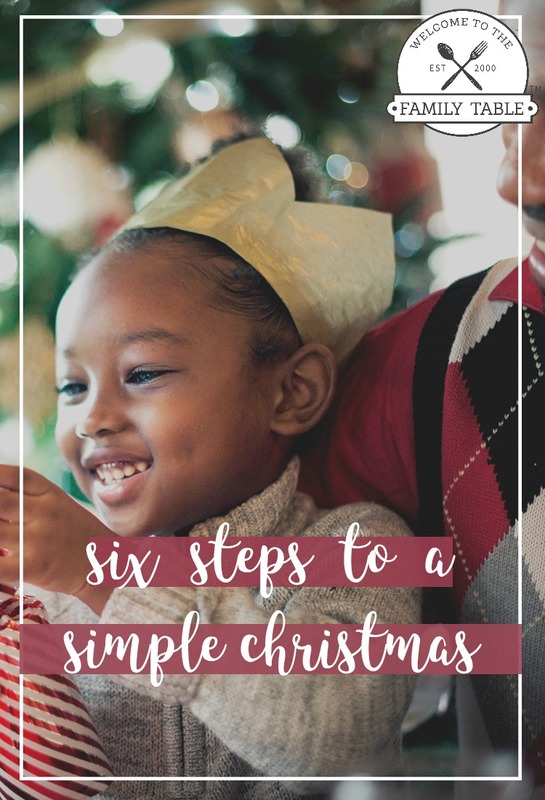 We know that you are here because you are looking for ways to ensure that your Christmas is relaxing and full of fun. Because of the wisdom of the three generations before me, I have been blessed to grow up celebrating the Christmas season debt-free. 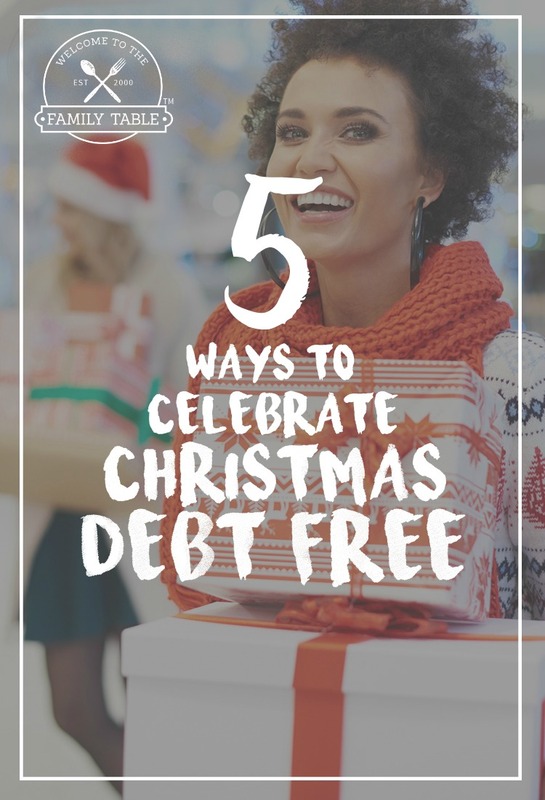 In this series I share 5 days of my best secrets and strategies to help your family not only celebrate Christmas debt-free, but LIVE debt-free! It is my hope that you will gain the encouragement you need to realize that you CAN do this! With some hard work and intentional decisions, you can become debt-free! There is hope for you! 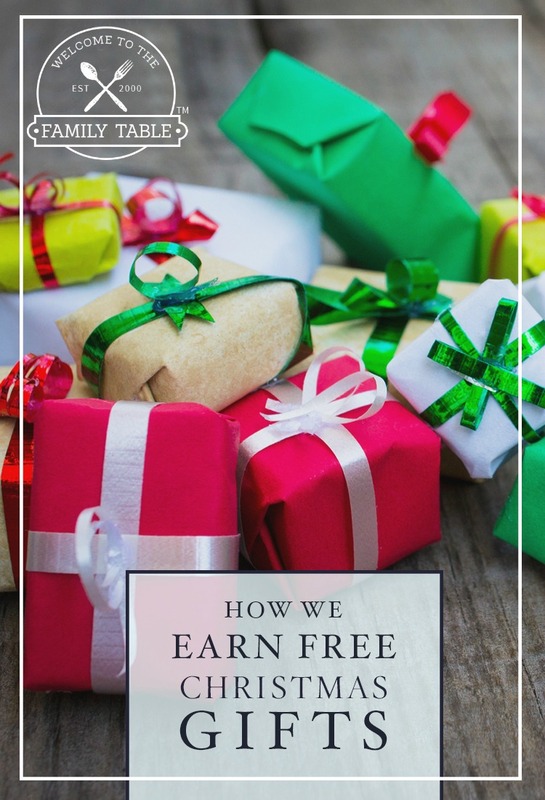 Ways to earn FREE Christmas gifts. How to simplify to save money. 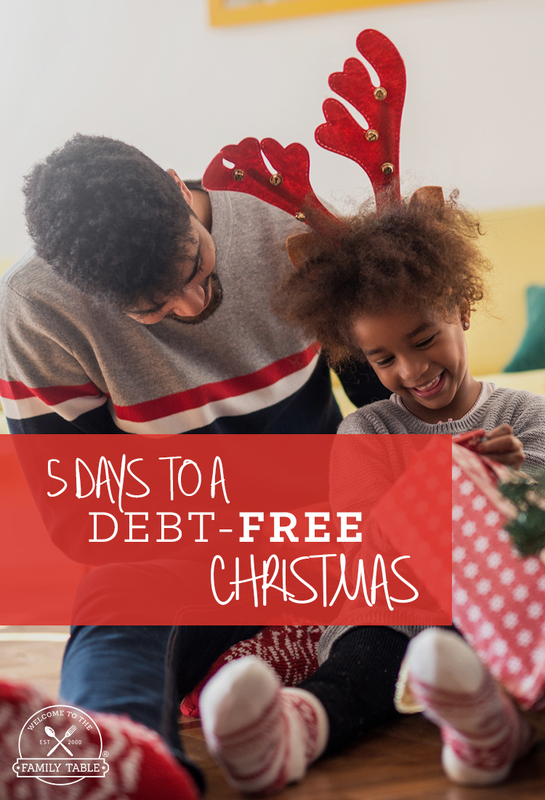 How to get your spouse and family members on board for a debt-free Christmas. 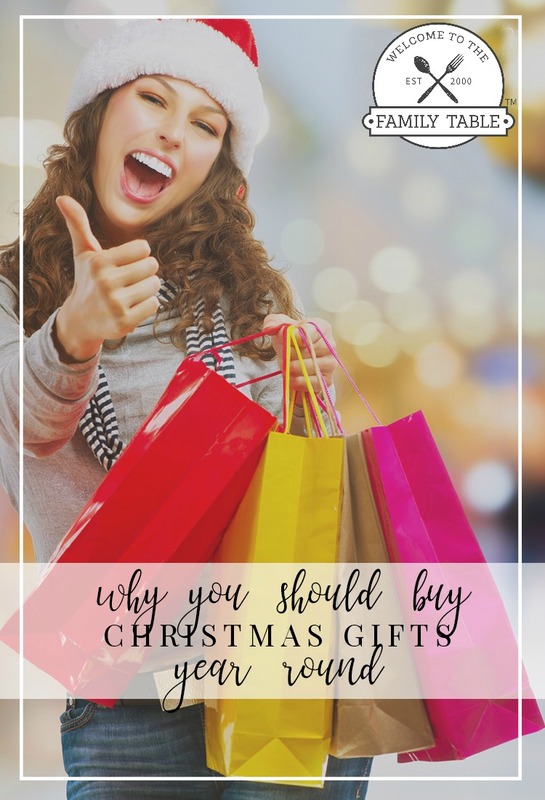 The best ways to earn money for shopping online. 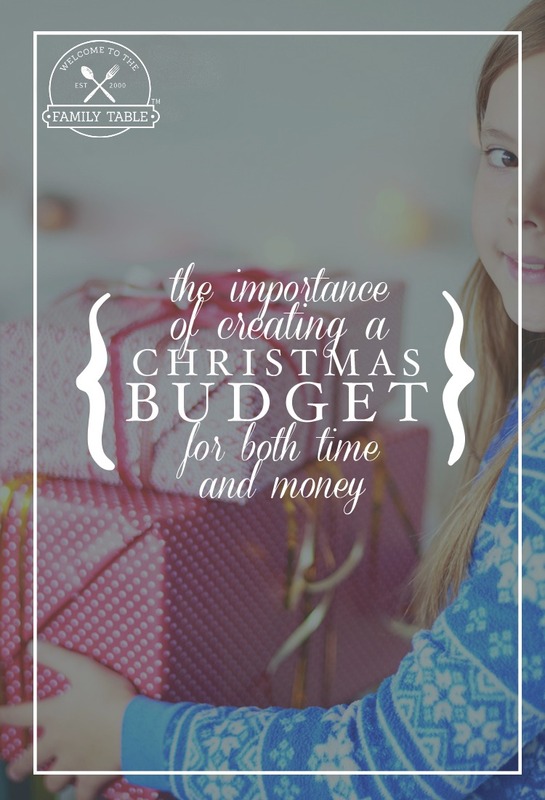 Simple saving strategies to allow for a debt-free Christmas.